Soups are a wonderful and easy way to eat vegetables, and if you have bone broth on hand they can be especially delicious and a nutritional powerhouse. Tarato – Cold Yogurt Soup with Buttered Pistachios- This creamy, crunchy soup is popular in Israel but comes from Bulgaria. 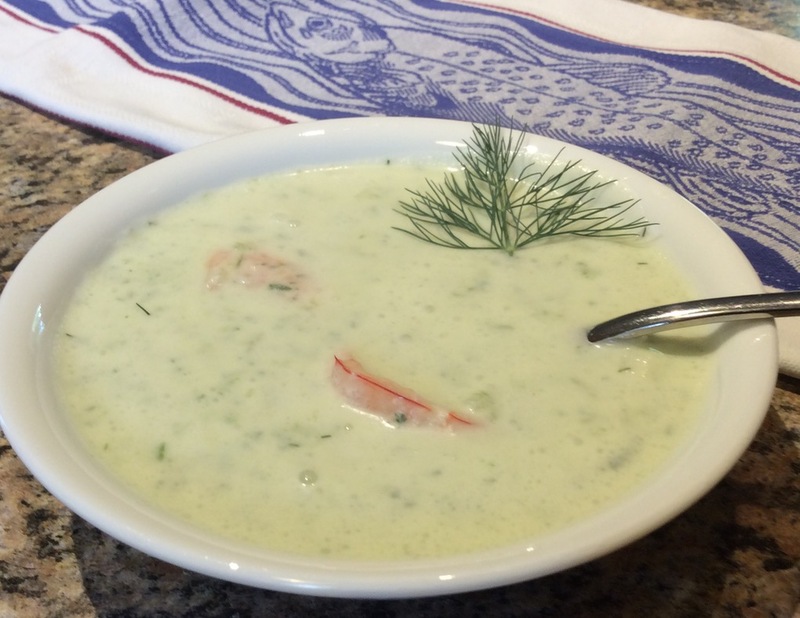 The cold soup is especially nice in hot weather and travels well for lunch, picnics, and potlucks. Toasting the pistachios in butter gives this soup its special and yummy character. Go easy on the nuts if you are a low-oxalate dieter. 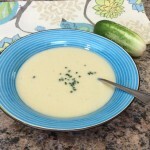 Caribbean Avocado Soup- Creamy and hearty. This soup should be served right after preparation, as the avocado can discolor. Fresh Pea Soup- Fresh pea soup is a lovely way to eat this vegetable.